Last night I had so much fun supporting the Pink Ribbon Project at Focus on the Coast's official Girls Night Out at the Forum! 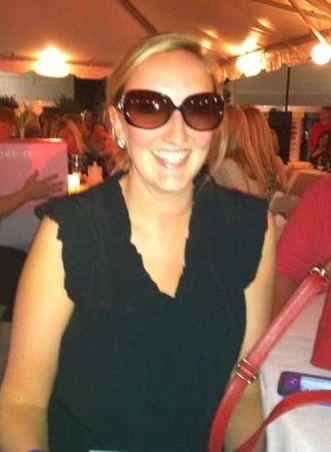 Girls Night Out is a semi-annual event here in Wilmington that raises money for a different cause each time, and serves as an opportunity for ladies to socialize, network, and score some great swag- all for a cause! 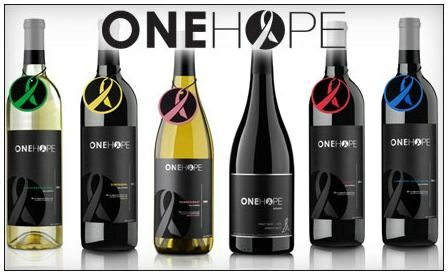 The wine at the event was provided by One Hope Wine and the great thing about One Hope is that they donate HALF of their profits to charity. I had the cabernet sauvignon (delicious! ), for which the profits go to Fight Against Autism. Each variety supports a different cause- who knew your social sips could have such an impact?